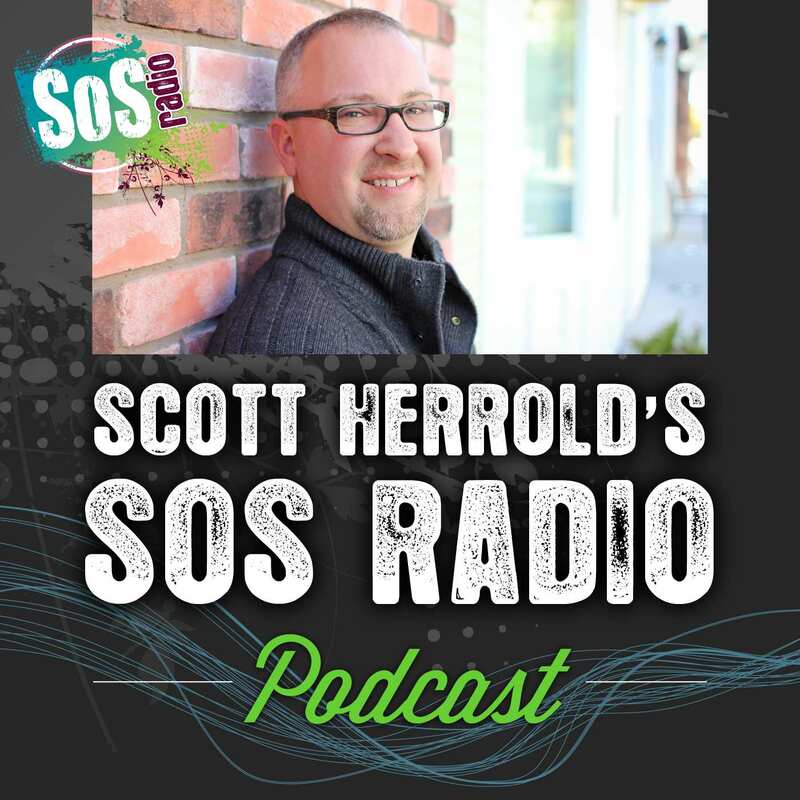 Scott Herrold's Podcast - Right Song. Right Time. 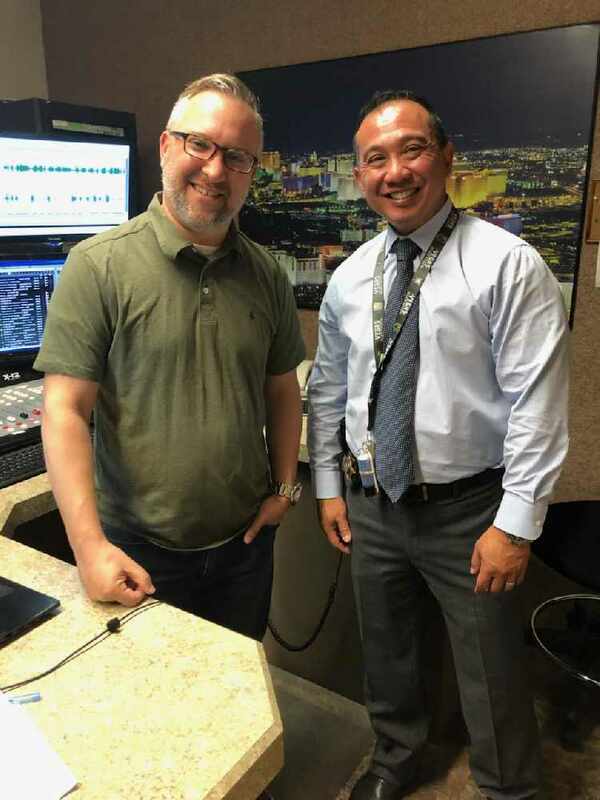 Nate Chio is a Lieutenant with the Las Vegas Metropolitan Police Department and he discusses how his department is connecting with the community to reduce violence and help get kids off the streets. Messianic Jewish Author Daniah Greenberg explains how Yeshua (Jesus) fulfills the Mosaic Covenant in the Bible. This is deep! 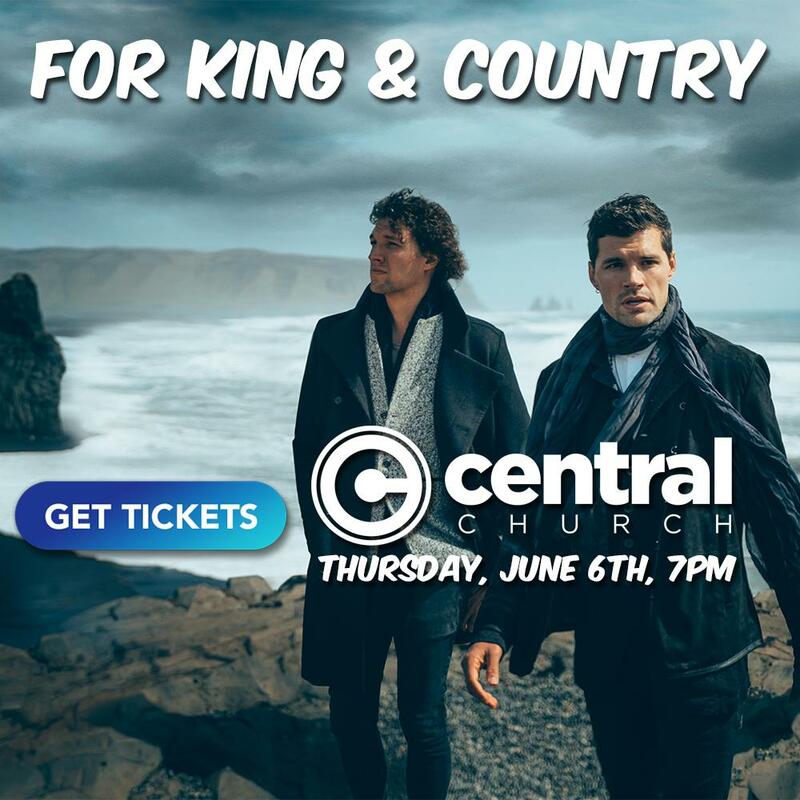 Luke Smallbone from For King & Country and Scott Herrold discuss loneliness, depression, happiness and joy. Country Music star Wynonna Judd talks about the power of second chances! 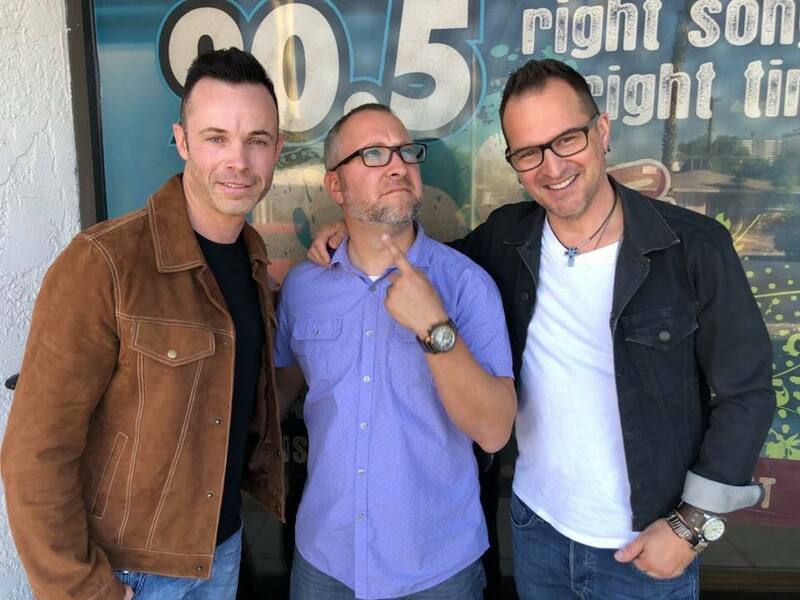 Andrew Tierney and Timothy Dunfield both make up Las Vegas' own Finding Faith. 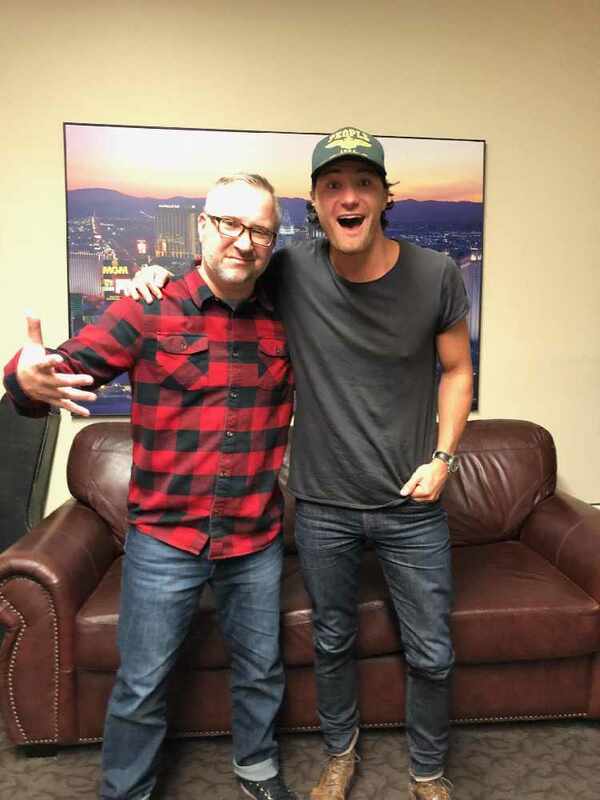 They share their heart for Las Vegas and how they desire to see their music impact this city for Christ. 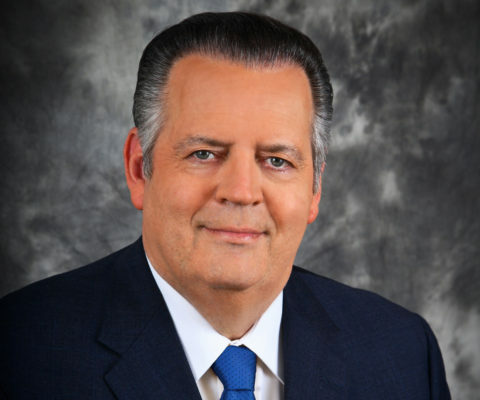 Dr. Richard Land is the President of the Southern Evangelical Seminary and he discusses what non-believers look for when they engage in spiritual conversations with believers. Vanessa Hartsell - Shepherding Our Kids & Speaking Life To Them! 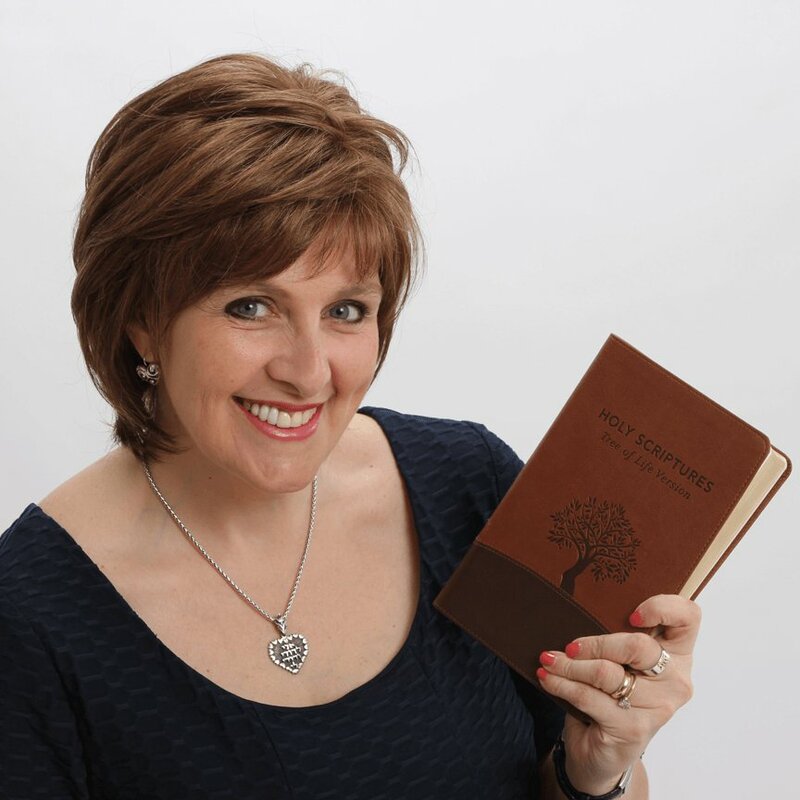 Vanessa Hartsell from Ignite Life shares ideas to refresh as a busy mom and disciple your kids. Sheridan Voysey explains how to re-frame the curve balls life throws at us. He challenges us to re-think our perspective on control! 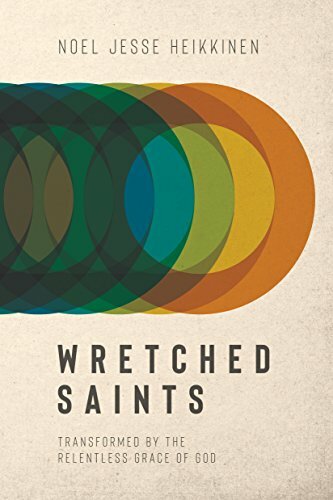 Noel Jesse Heikkinen - Wretched Saints! 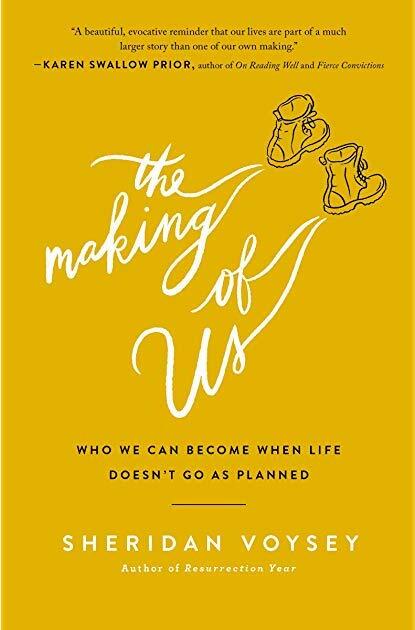 Author Noel Jesse Heikkinen talks about how we own our wretchedness while embracing God's radical grace! Noel will encourage you! 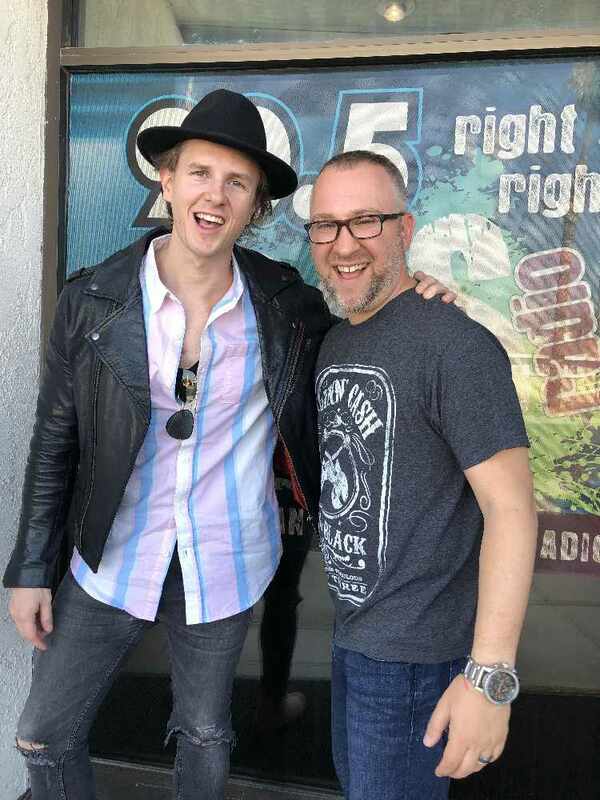 Chris Cleveland from Stars Go Dim stopped by the SOS Studios and played a live acoustic version of "Heaven on Earth." Chris also talks about how God spoke to him in one of his darkest seasons and how he took money off the pedestal he had placed it on. 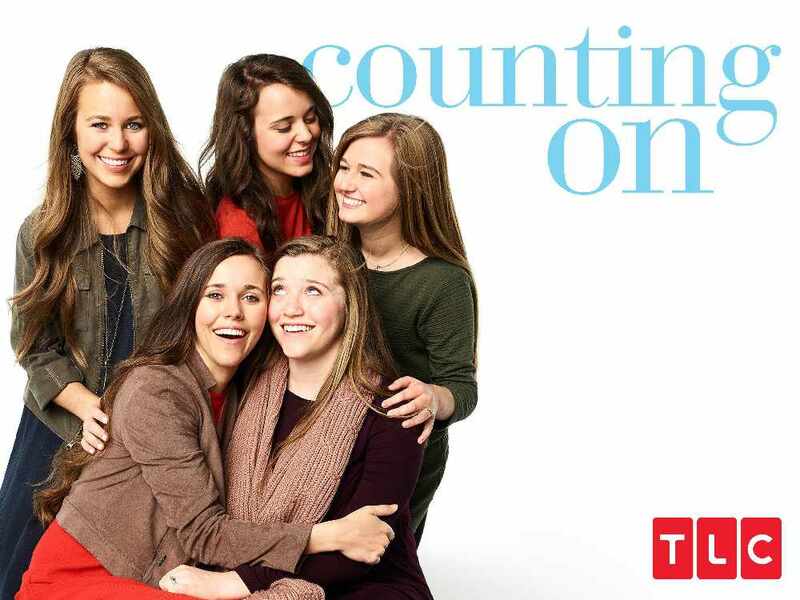 Jinger Duggar from "Counting On" talk about what it was like growing up with 18 siblings. Jinger's husband, Jeremy, discusses his unique approach to dating and the Biblical principles behind it. 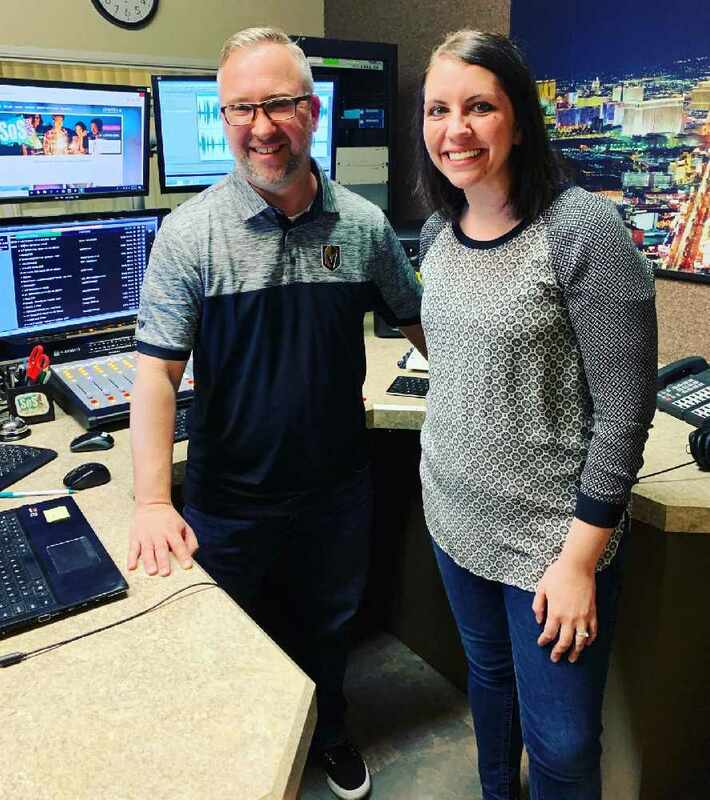 John Stonestreet is the President of the Colson Center for Christian Worldview and he talks about why he's so passionate about the Pro-Life movement and the work the Women's Resource Medical Center is doing. 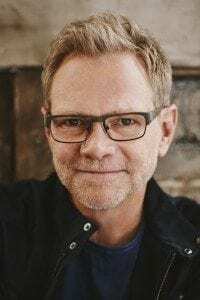 Steven Curtis Chapman talks about emotional survival after the loss of his daughter. 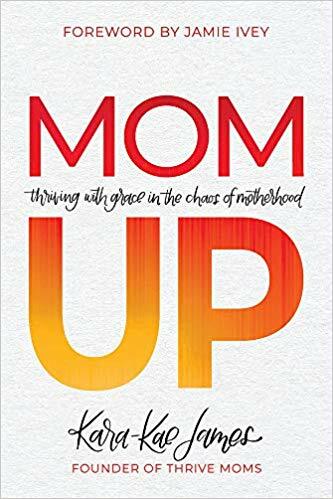 Author Kara Kae James shares ideas to survive motherhood demands! 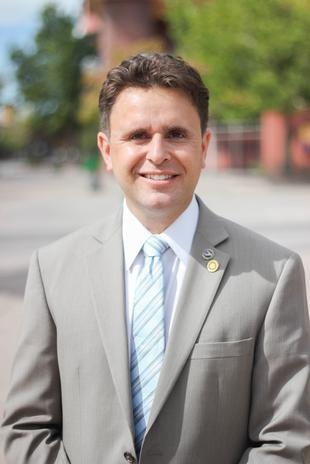 Kristopher Dahir is a professor at Multnomah University in Reno, Nevada and he discusses a new practicum that him and his team are bringing to Las Vegas. 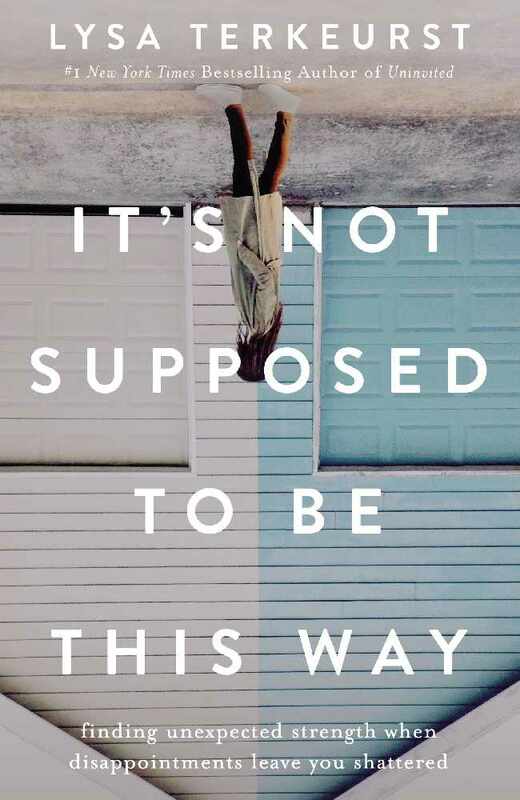 He talks about what it is all about and its' significance to us as Christians. 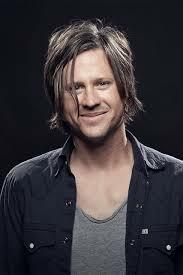 Tim Foreman is the bass player for Switchfoot and they will be kicking off their new tour Saturday, Feb 9 at TopGolf in Las Vegas. 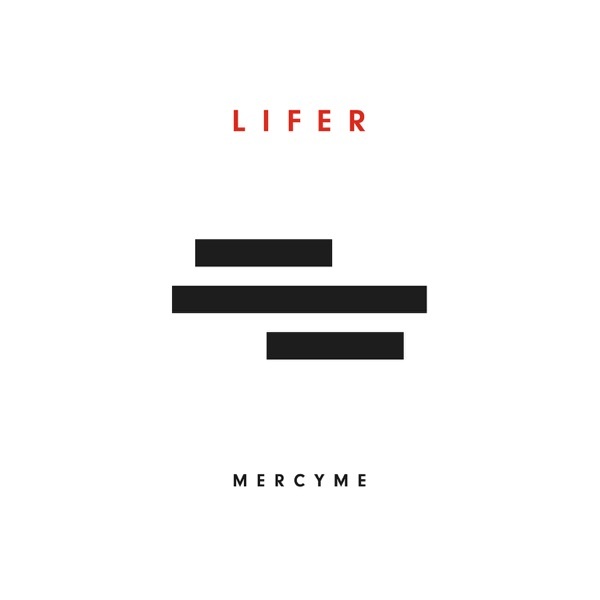 He talks about how last years' hiatus inspired this new album and how the Lord spoke to him through that season. 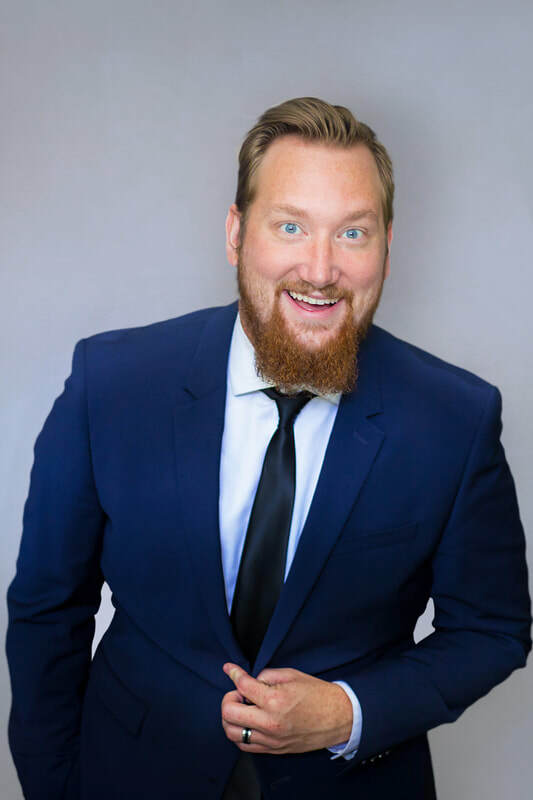 Comedian Chris Wineland shares why you should never let you kids name your pets. He discusses how comedy has evolved over the years and what it's like to be a comedian in a world of outrage..
Noah is an entrepreneur who has worked for LucasFilms and Disney among many other corporations and he discusses the importance of relationships with others and why investing in them is so crucial. 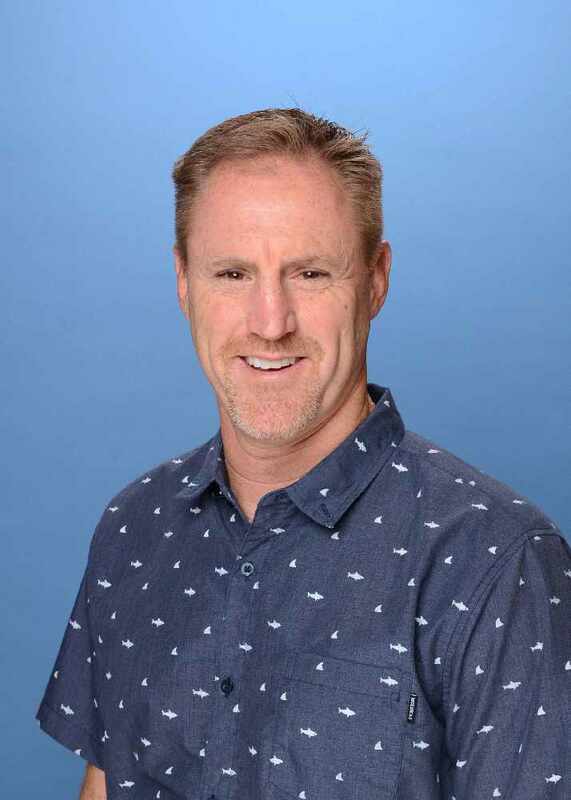 Brad Blakeley and his team at Lake Mead Christian Academy are geting ready to host a Christian conference with world-renowned speakers. He talks about the conference and its' relevance in our culture. 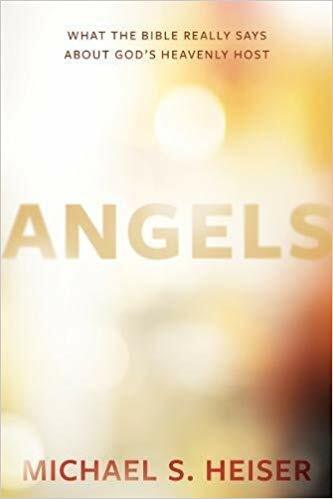 There's a lot of misunderstanding about how Angels work. 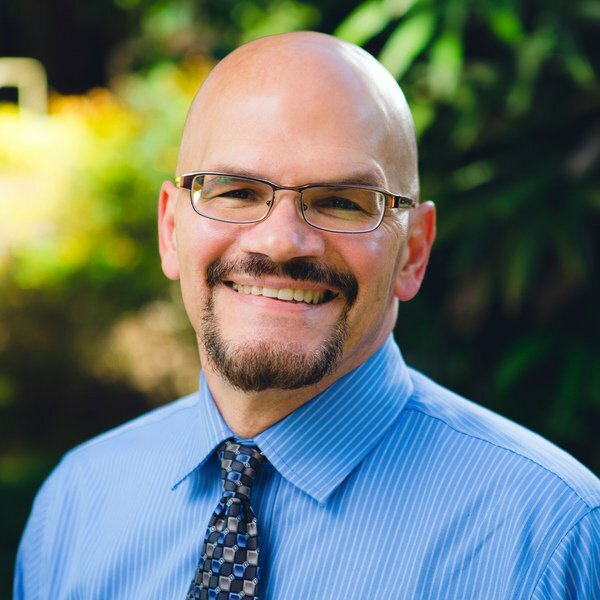 Bible scholar, Dr Michael Heiser, went straight through the Bible to discern the fact from fiction. This is a fascinating discussion! 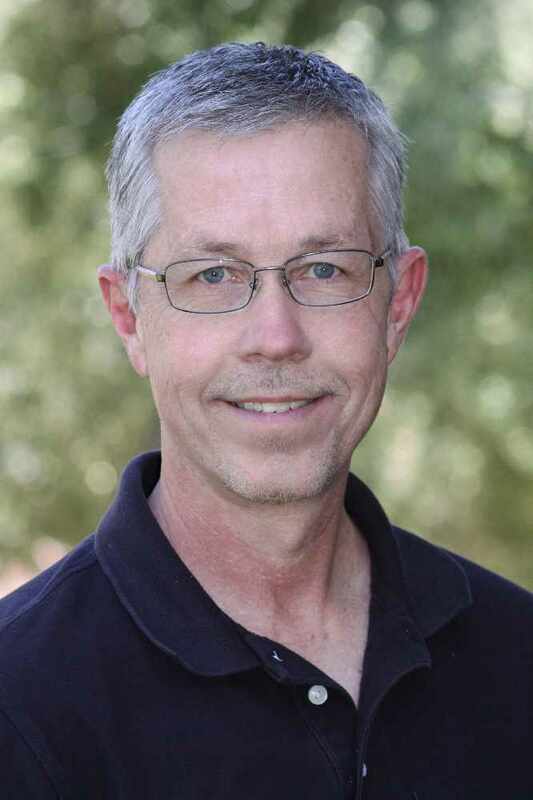 Dr. Timothy Muehlhoff is a professor of communication at Biola University. He challenges us to rethink how we share truth in love! 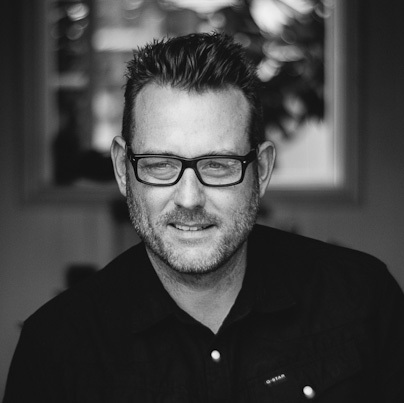 Pastor Michael Hatch challenges us to rethink our prayer strategy. Author Vivian Mabuni discusses how real freedom comes through the release of control. Author Lysa Terkeurst opens up about her past hurts and how God used her pain to save her life. 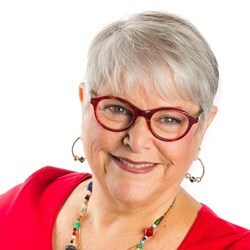 She discusses how we can best help a friend or family member who is hurting and help restore them. 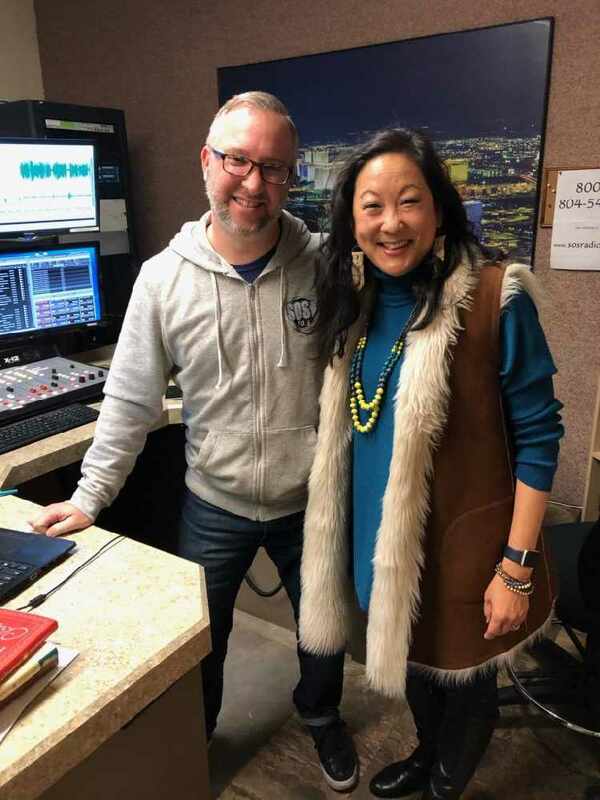 Leslee Rogers from the Southern Nevada Salvation Army talks about the iconic Red Kettles and how you can be apart of it. She also talks about where the money raised through the Red Kettle program goes to. 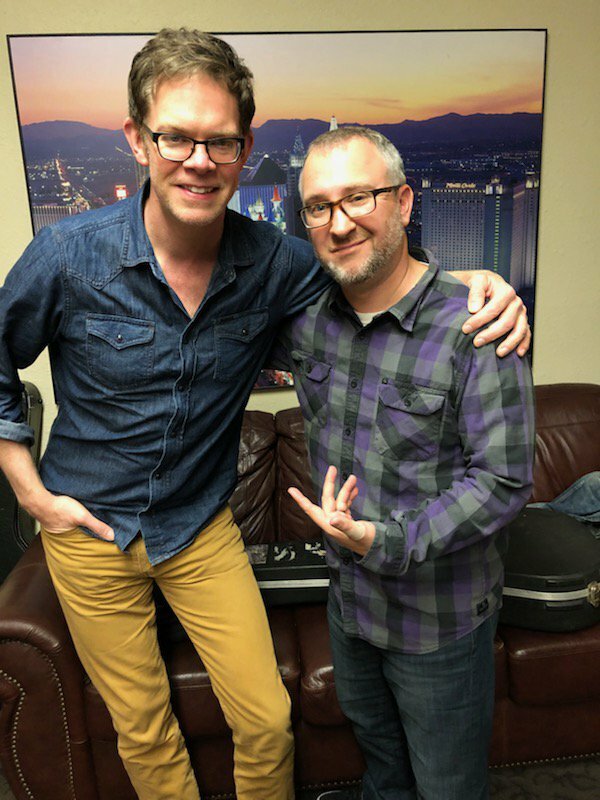 Jason Gray stopped by the SOS Studio to perform a couple live acoustic songs. He also spoke about his upbringing not being in the church and how God was still able to work through him and in him. 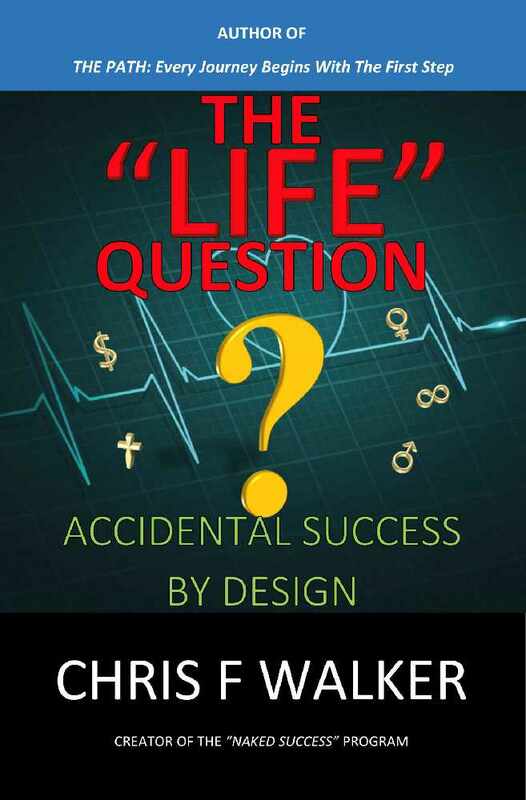 Author Chris F Walker talks about the difference between happiness and joy and how we can experience both. Chris also shares what he's learned about our true identity. 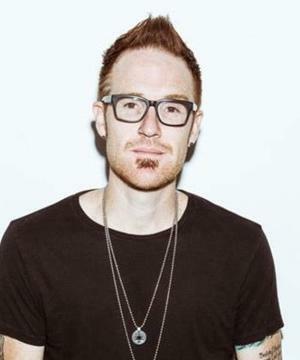 Ryan Stevenson talks about why comparing yourself with others is ALWAYS toxic! He explains how he's learned to deal with the comparison game.